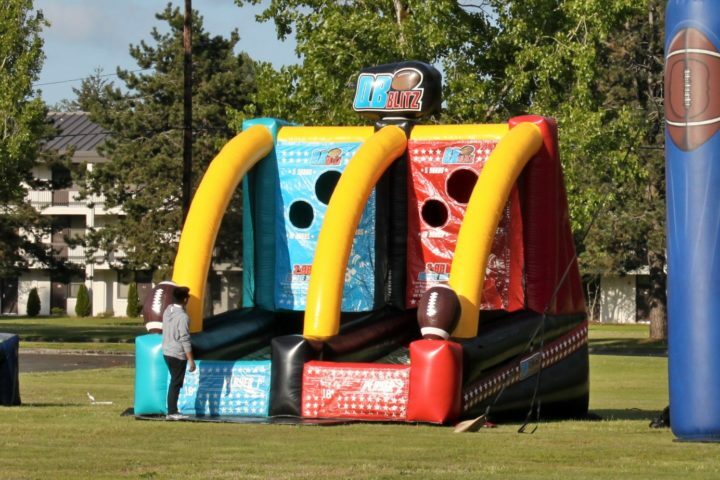 Time is running out, your team is down by two, it’s up to YOU to win the game! 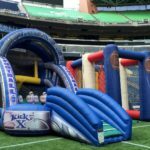 Every fan has dreamed of kicking the winning field goal, and now you can provide the opportunity. 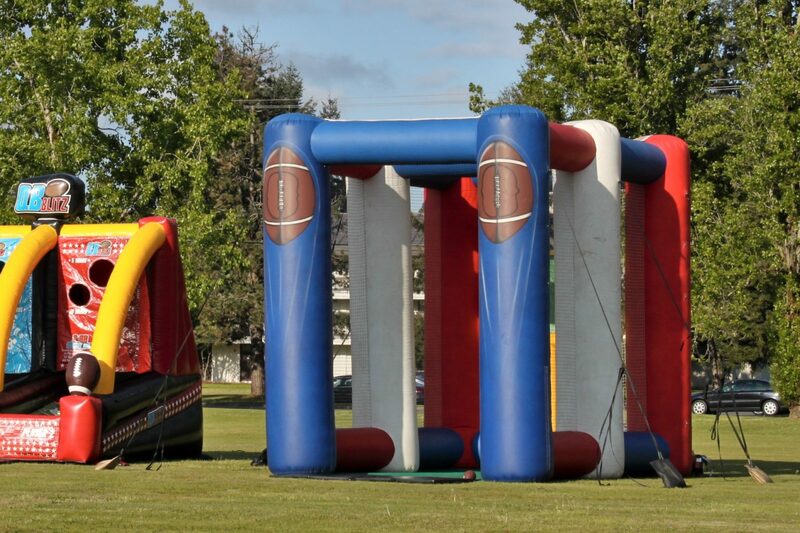 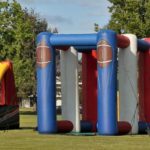 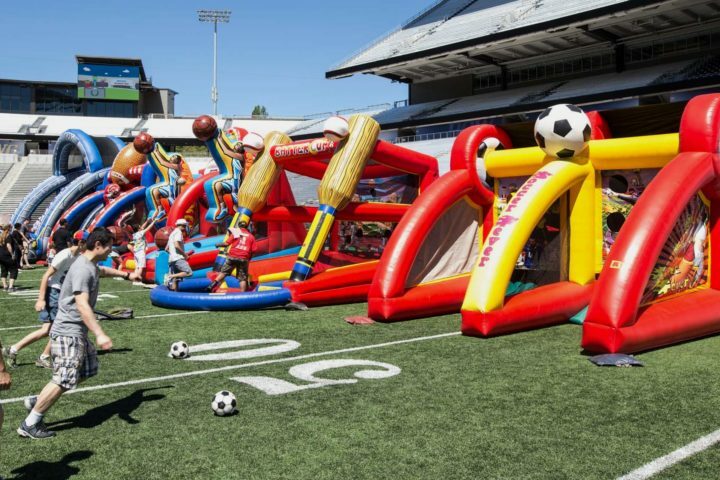 With our Field Goal Kick Jr. inflatable rental, your Super Bowl or sports themed party is sure to be a success.